Christmas is coming to Purple Class! 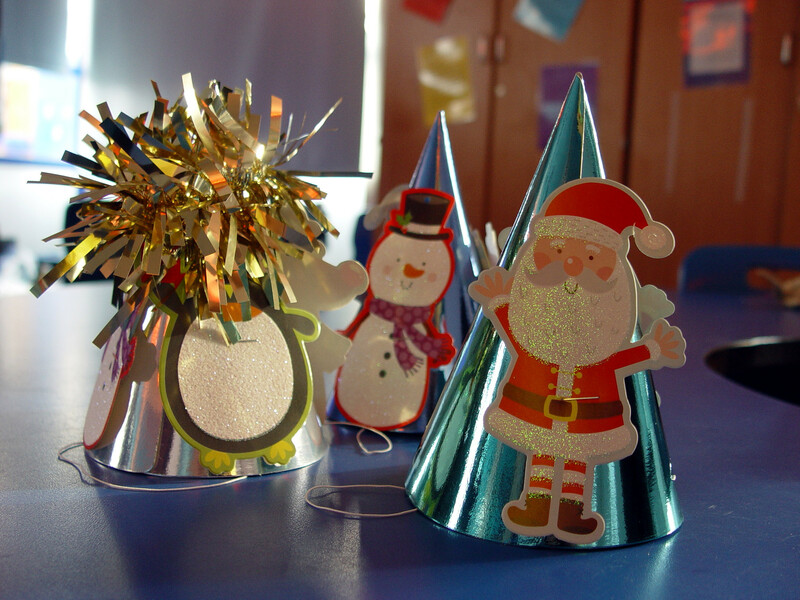 The children have been preparing for the festive season over recent weeks with many creative activities taking place. Key to all of this is the Purple Class contribution to the Turney School Nativity play. The children have been busy making the necessary props that we will need for our performance. 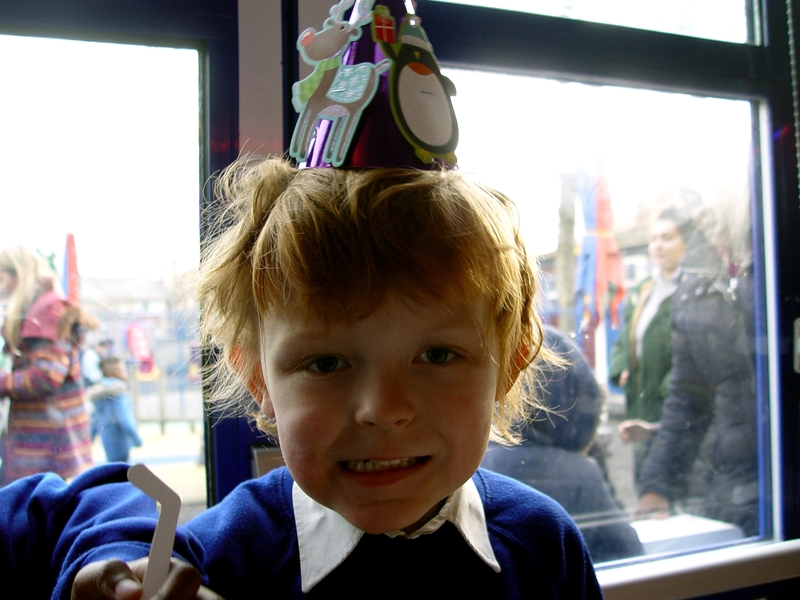 Each class member has created a brightly coloured Christmas hat to wear. 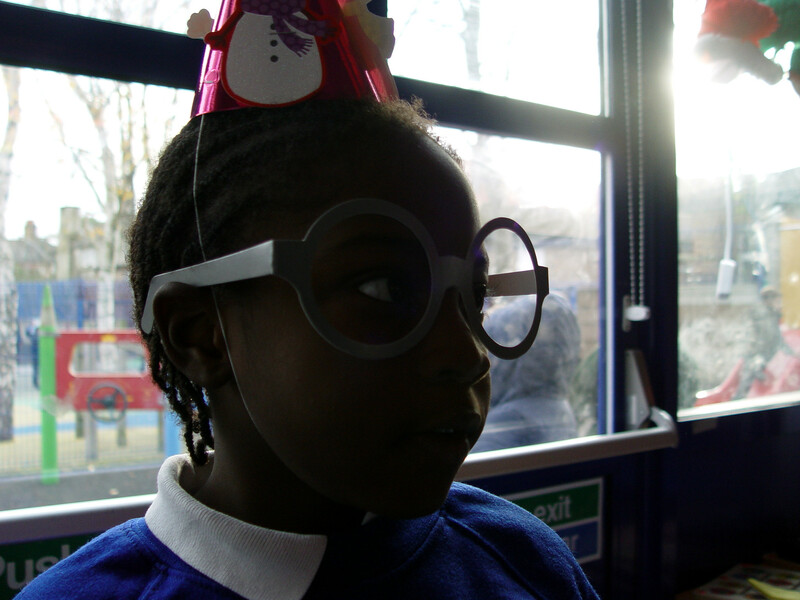 The children have also been rehearsing regularly the songs that we will sing and sign during our performance. We hope that our enthusiasm will lead to the audience members also joining in! Purple Class are also very excited about our trip to the West End just ahead of the Christmas break. We are planning on seeing the Christmas lights along Oxford Street, as well as seeing The Muppet Christmas Show. This will bring to a close a very successful first term for all of the Purple Class children. It has been a very enjoyable settling in period with plenty of new learning taking place.